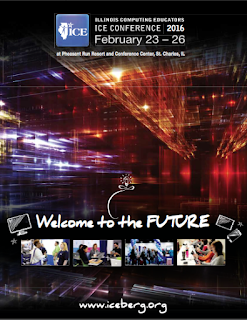 February is a great time to take a break from our daily routines as educators and recharge by attending a professional conference. And, as Kirsten Fletcher reminded us in her recent Collab Blog post, taking time out for professional learning benefits our students! 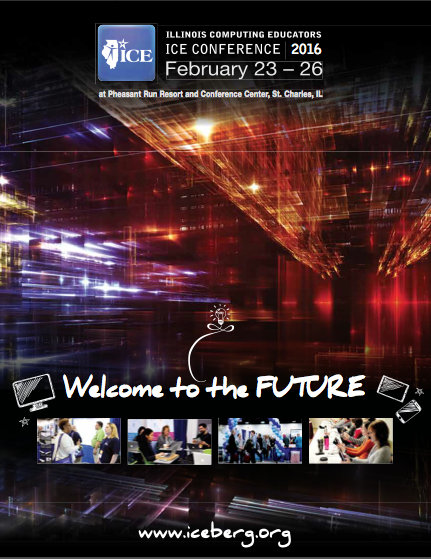 Last week I had the opportunity to recharge by attending the ICE 2016 Conference: Welcome to the Future. 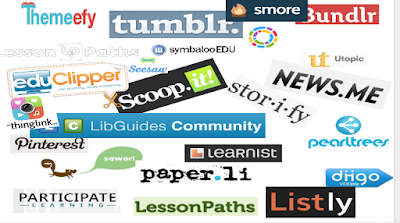 In this post I will share highlights of just a couple of sessions that I attended. They were inspiring, stretched my thinking and re-energized me. Keynote speech by Jenny Magiera. If you ever have the chance to hear Jenny Magiera speak, don't miss it! In her keynote she inspired all of us to all be courageous, step out of our comfort zones, and "share our crazy pills" to encourage others to join us in our Edventures. She shared powerful examples about the power of student voice. Check out the video her students submitted to the White House Film Festival campaign: #YesYouCan. You will be inspired! 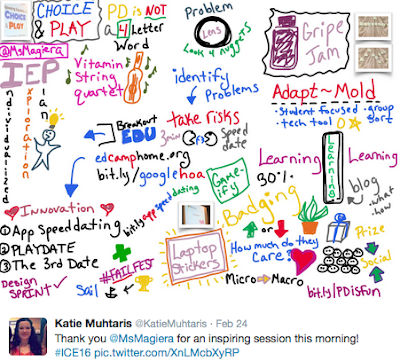 Katie's tweet is an example of how we can multiply our learning through social media. 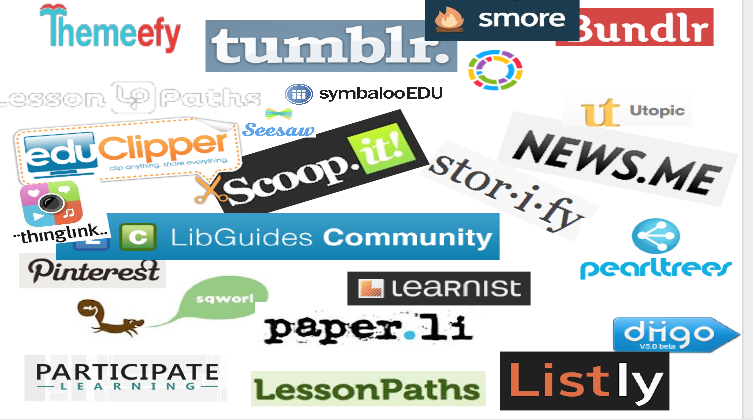 By following #ICE16 on Twitter during the conference, I expanded my professional learning network and learned from sessions, like this one of Jenny's, that I didn't even attend. 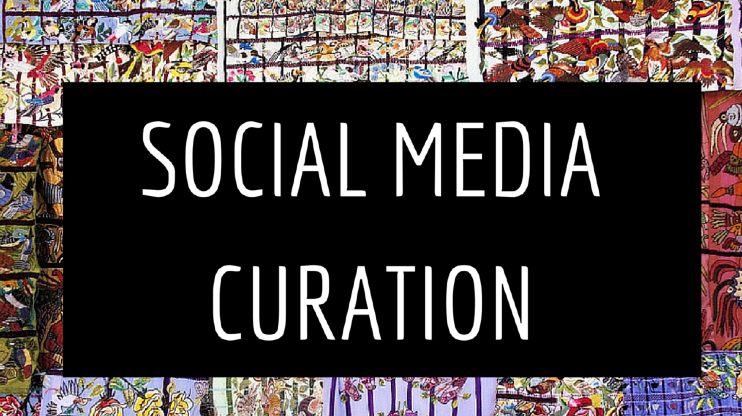 Curation is a search strategy, an activity to promote learning, a critical thinking activity and if we teach our students to curate, we teach them to take responsibility for their own learning, be a trusted guide, and form community and learning networks. Joyce Valenza stressed the importance of teaching curation skills to our students. She shared a wealth of examples and resources. 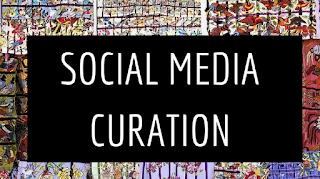 If you are interested in exploring curation resources, check out this this link to her presentation. To "see" more about what ICE 2016 looked like and how it inspired participants, and for a wealth of resources, check out #ICE16 on Twitter.